spend less time at the dealership by shopping online ! Get a trade-in evaluation of your vehicle in a few clicks! Apply for online financing. Fill out the form and a representative will contact you shortly. See how much time you save with the progress bar. Out tool lets you save up to 1 hour and 30 minutes! Welcome to Metrotown Mazda, your number one Mazda dealership in Burnaby, near Vancouver. We’re proud to be a recipient of the prestigious Dealer of Distinction Award! We've done it again and are now the only Mazda dealership near Vancouver to have won it the last five years in a row! For five years straight, we've succeeded in attaining the highest standards of performance. We continue to be committed to our brand and customers. We're either where you live, where you work, or somewhere in between! As a Mazda dealership near Vancouver, centrally located in the heart of Burnaby, we have served the Greater Vancouver region for over 20 years. Finding a Mazda dealership that will put you first has never been easier. 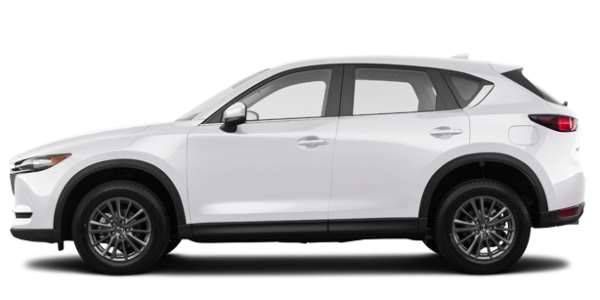 Come in today and discover the all-new Mazda lineup including the brand new Mazda3, versatile Mazda CX-5, three-row Mazda CX-9, and more. We currently have terrific deals on our inventory of new models as well as on our collection of pre-owned Mazda and non-Mazda inventory. Your buying experience at Metrotown Mazda will always be complemented by our other departments, whether it’s in financing, parts, or service. Our experienced sales staff is on hand to assist you with your purchase. Our sales team is composed of highly experienced professionals who know how to meet the demands of our discerning clientele. 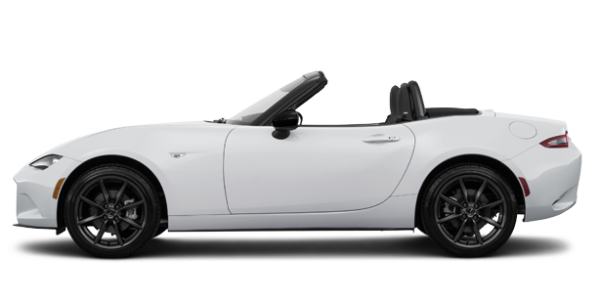 We encourage you to browse through our online inventory, where you’ll find several makes and models of vehicles (not just from Mazda). Please feel free to schedule a test drive and investigate your financing options. At Metrotown Mazda, we understand that car buying is only part of a customer's needs. It's a continued relationship that begins and does not end when a car is driven off the lot. If you’re looking for a dealership that you can trust to service and maintain your Mazda, you will be in good hands at Metrotown Mazda.